As we head into the first few days of December, I am not sure any follower of ECAC Hockey or college hockey for that matter would have thought that when Quinnipiac and Harvard met on December 1st, that both programs which were picked 1-2 in the league would be sitting below .500. Well here we are and that is the case as the 2-5-1 Harvard Crimson travel to Quinnipiac to face the 6-7-1 Bobcats. Both teams have had rough starts to the season as they look to climb a bit in the standings before the first semester ends in the next few weeks. Quinnipiac is coming off a strong 6-2 win over Princeton Tuesday night after getting swept by UMass over the past weekend while Harvard is 0-4-1 in its last five games though all have been on the road. 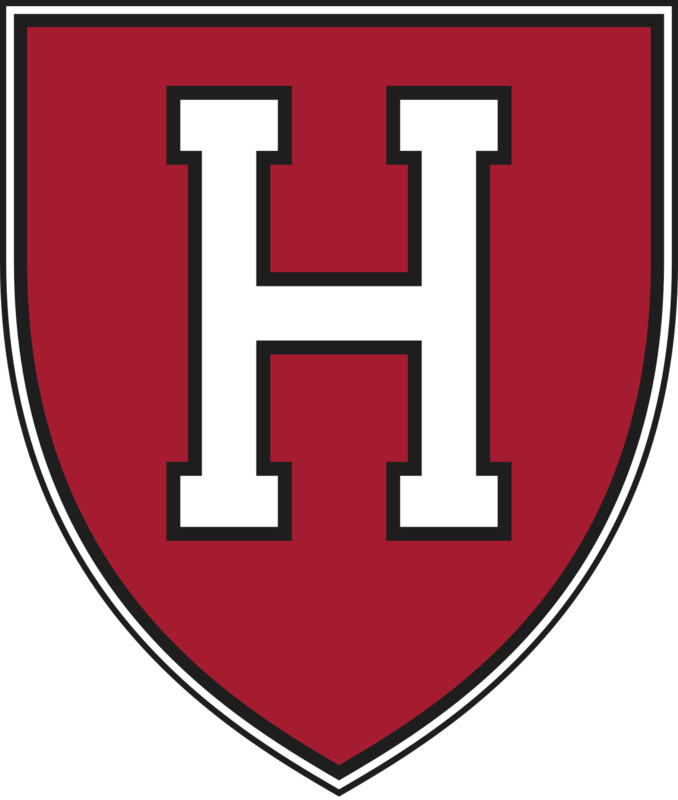 The surprise is how much Harvard has slipped offensively as they still have some good talent on the roster. However, they did lose their top three scorers in Tyler Moy (45 points), Alex Kerfoot (45 points) and Sean Malone (42 points) along with Luke Esposito (36 points) so a drop off was expected but not to this degree. As a team they are averaging 2.50 goals per game which ties them for 48th nationally down significantly from a year ago when they averaged 4.06 goals per game and were second nationally behind Penn State. Ryan Donato leads this team up front with 10 points while freshman Jack Badini has 5 points. Other key contributors are Lewis Zerter-Gossage (5 points) and Nathan Krusko (5 points) along with freshman Henry Bowlby (4 points). Harvard needs more from senior Jake Horton who is second on the team with 27 shots only behind Donato with 37. Harvard's lethal power play from a year ago which was almost 26% is down to just a shade over 17%. The loss of talent up front has been greater than probably many people thought it was going to be. The key for Quinnipiac needs to be shutting down Donato. They need to play physical with him and not give him the time and space that he needs to work with. He is by far their best offensive player and the one who makes the Crimson offense go so keying on him is a pretty good start if you want to beat Harvard. 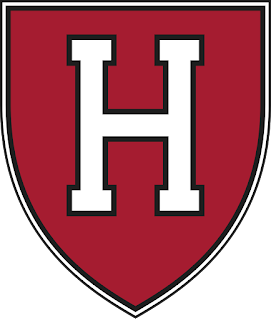 Defensively Harvard is still pretty good as they give up 2.50 goals per game which is tied for 10th nationally. A year ago they gave up 2.14 goals per game so they are too are from where they were a season ago. The Crimson have impressive puck movers on the blue line most notably Adam Fox the reining ECAC rookie of the year who has 7 assists and his fellow sophomore John Marino who has 3 assists. They are getting good production from freshman Reilly Walsh who has a lot of talent and they get experienced play from Wiley Sherman and Jacob Olson two of the upperclassmen on the blue line. The Crimson are strong on the penalty kill at 88.6% which is 4th in the country nationally and Quinnipiac probably would be better scoring on five vs five against Harvard than on the power play. The Bobcats need to avoid strong transition passes by Fox and Marino which could lead to easy offense for the crimson and play a strong neutral zone game these strong defensive players. Merrick Madsen played in every game this season and while he does have two shutouts, he has also struggled in losses to Yale and Minnesota and gave up four goals in a tie with Boston College. Madsen has been average for the Crimson this year with a .906 save percentage and a 2.49 goals against average numbers that are not as good as his previous two seasons. For the Harvard to get back on the right track they are going to need Madsen to play like he did the past two seasons because his play has hurt them at times this year. Quinnipiac could be catching Madsen in a rough stretch which could be good for them. This is an important game for Quinnipiac as they need to start to build some momentum along with some wins as they head into the first semester break within the next couple of weeks. Despite the Crimson's record they should still be treated as a formidable opponent with the talent they still have on this roster and I would look for a really hard fought game tomorrow night that could go either way.